People can get busy at times and forget some important things they need to do. The same is true when it comes to keeping their cars in tiptop shape. Besides, for some, it’s also a bit tedious to have to write down when you need to get your car’s oil changed or when to get a tune up over and over again. This is where car maintenance apps come in. Car maintenance apps can help you keep track of your maintenance schedule and at the same time give you updates on the state of your car. There are many car maintenance apps you can download, but here are seven examples. This app can monitor your mileage and fuel consumption in various units. It also creates statistics for your maintenance records, distance travelled, and other information you might need in order to keep your car in top shape. Aside from statistical information of your car and tracking of your maintenance, you can also track your expenses of your car. This app sets up reminders for your next maintenance services. It also keeps track of your fuel consumption, cos, and mileage. You can use these trackers for more than one vehicle with this app. You won’t forget to change your oil, replace air filters, add breaks fluid, and take your car to get a tune up among other things with this app. This app can be used for more than one vehicle, as well. You can also keep track of your fuel economy. It also has a user friendly interface. More than the maintenance reminders and information on your car, this app also locates the nearest auto shops where you can take your car. This app allows you to track your car information and service records. It also reminds you of your next service. It also provides information and the needs of specific parts of your car. 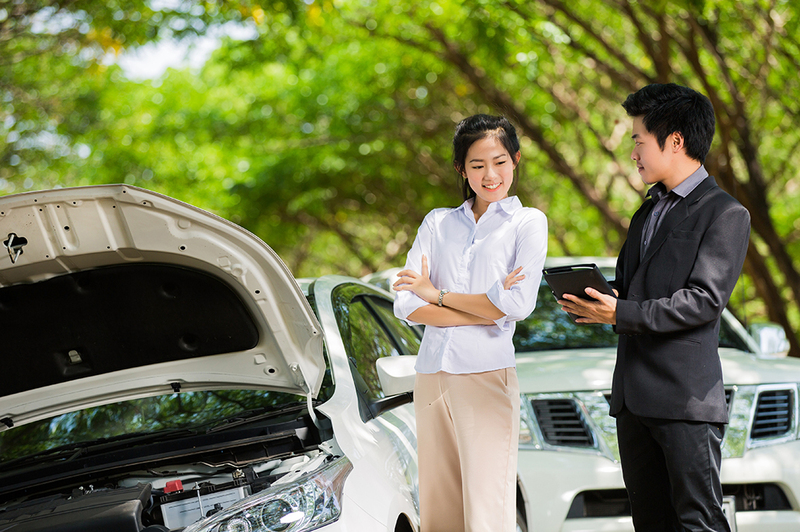 Now you can keep track of your car’s maintenance and lessen your worries. However, there is no guarantee that you won’t face any mishaps on the road. Road mishaps and car damages are expensive. You need to equip yourself financially and get the help they need if they ever encounter any problems. The best way to be ready is to get your car insured. Get the best car insurance solution that is fast and easy. With MAPRE INSULAR’s car insurance, you won’t just get financial aid; you will also get the proper emergency service you will need. For more information, visit www.mapfre.com.ph.